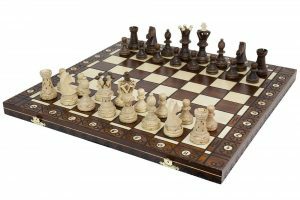 The Amerous Folding Wooden Chess Set 12″x12″ is quite popular among chess set buyers, especially those who are looking for a starter chess set. But the reasons for buying this Amerous 12 by 12 may be different for each buyer. Some may want a chess board that’s easy to bring along to a park, coffeehouse, or the house of a friend. 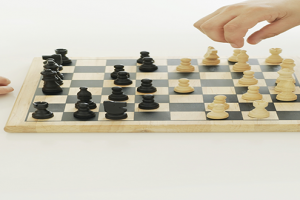 There may even be some people who want to play chess in their RV while they’re on the road. Parents as well as other older family members may also consider a small chess set a suitable gift for young children. 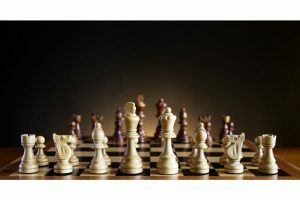 If any of these reasons apply to you, then you should take a look at the Amerous Folding Wooden Chess Set 12″x12″. 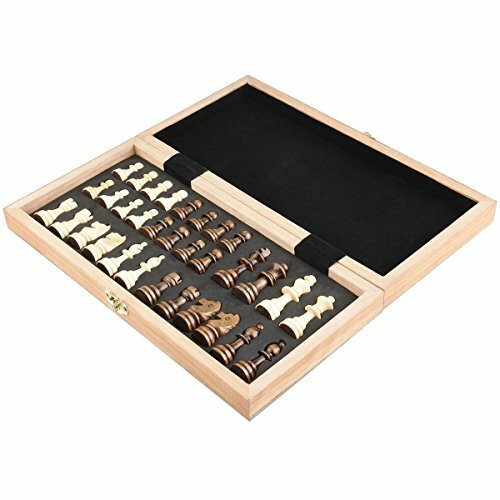 This uses the classic folding board design so that you have all the pieces inside the chess board for storage and travel. As you can perhaps tell from the name, this chess board measures just 12 inches across. The chess board squares aren’t all that small, however, as they still measure 1.25 inches on each side. The chess pieces are proportional to the chess board, with the king at a height of about 2.25 inches. The chess pieces have been crafted in the easily recognizable Staunton style. You also have magnets on the underside of the chess pieces, which help them stand upright when you brush your fingers against them. This also keeps them in place when you’re playing a game inside an RV. 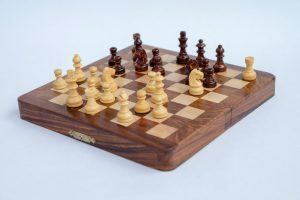 The chessboard uses kembat wood, which is nicely smooth to the touch. This complements the smooth bottom of the chess pieces. When you return the chess pieces to the interior of the chess board, you’ll find form-fitting slots for each chess piece. If you like to travel with a chess board, you may find the 12-inch measurement optimal for your convenience. It’s very easy to carry, and it helps that it’s not that heavy, either. The modest size of the board also gently introduces younger children to the game. They may be intimidated by a larger chess board. When you travel with this board, the form-fitting slots inside the board keep the chess pieces from getting damaged. The slots keep you from haphazardly putting the pieces inside, and so you’re prevented from putting pieces on top of one another when you close the board. When you carry the board, the pieces also don’t move around and bump into each other, which could result in broken pieces. In fact, the chess pieces don’t even rattle. The chess pieces are proportional to the size of the chess board. 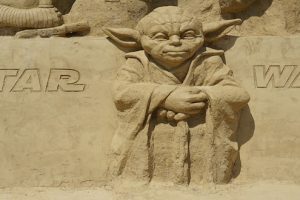 The pieces aren’t too crowded or set too close to each other. Also, the pieces are still big enough that you can tell the different pieces apart at a glance. 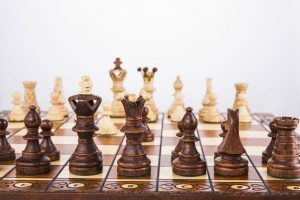 One problem with playing chess is that the pieces can often topple over when they’re too light, and that’s especially true with smaller pieces. This problem is solved with the use of magnets, and they don’t topple over with the slightest touch. The underside of each chess piece is also very smooth, and that keeps the pieces from scratching the surface of the chessboard. You also don’t get a lot of annoying sounds when you move the pieces. 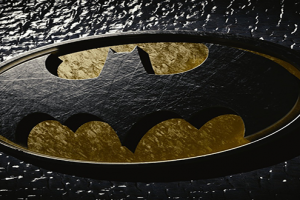 You still need to deal with a few potential drawbacks, however. The magnets here aren’t meant to be as strong as the magnets you use on your fridge. These aren’t really meant to be sticky. They’re just strong enough to help keep the pieces upright and not stuck to the board even when you tilt it vertically. 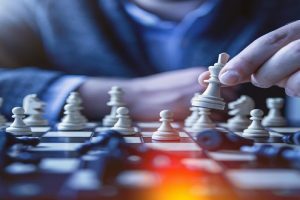 Of course, if you just like to play with friends and family at home, then you may want to consider buying a larger chess board with bigger pieces. This size has been optimized for travel and for kids and not for adults who just keep the chess set at home. 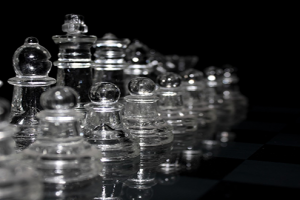 Smaller chess boards offer certain advantages that bigger boards may not be able to provide. 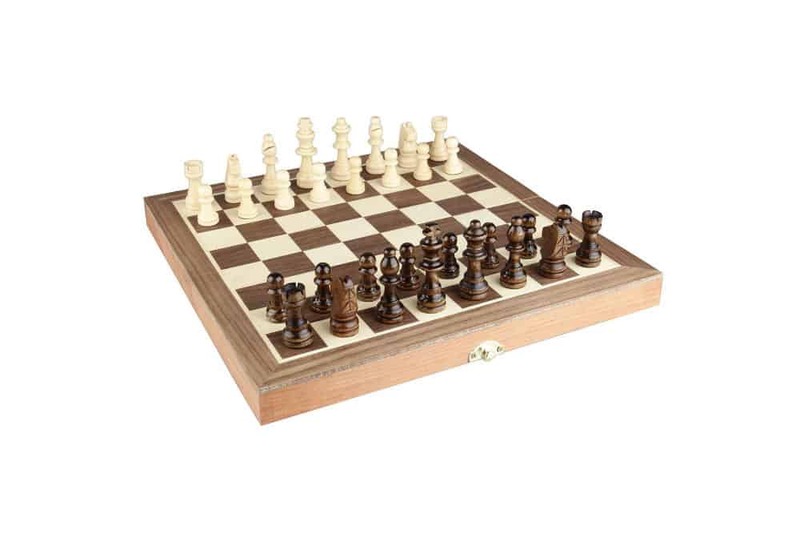 With this 12-inch chess board, you have a size that’s quite optimal for convenient transportation. It really is easy to bring along with you on vacation or when you and your friends gather in a coffeehouse or in the park. The slots inside the board also assure you that the chess pieces won’t be damaged when you carry the board. The size still enables you to play a game with no difficulties. With the magnet, you also avoid toppling the pieces every time you move. 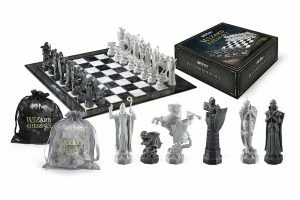 All in all, it’s a great chessboard for travel and also fine as a starter chess set for younger kids. If you’re going camping with the family, bring this Amerous chess set with you so you can still have fun when it rains.